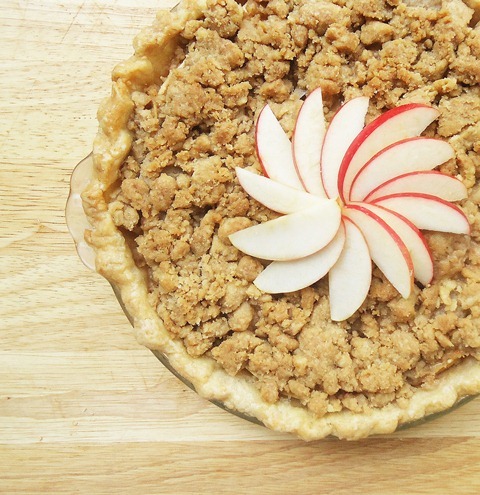 This pie is a cross between apple crisp and apple pie. Both are my favorites and this one is delicious! 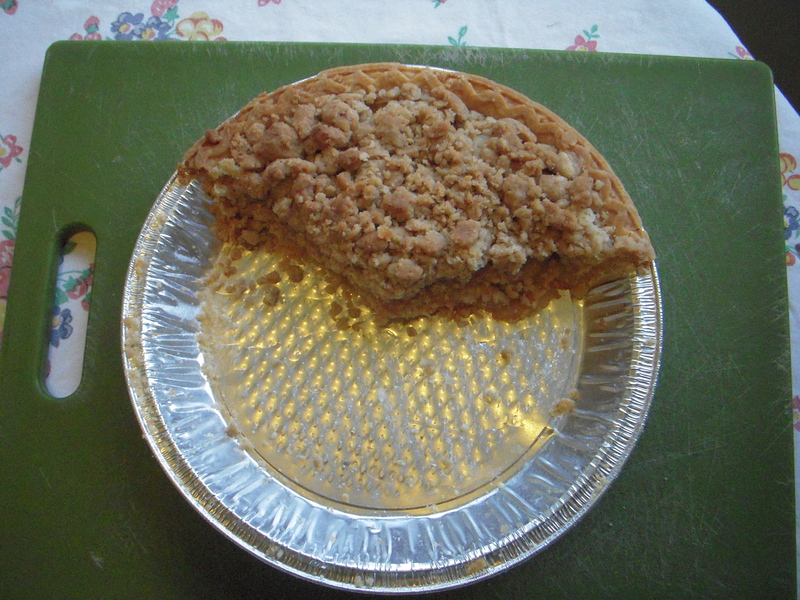 Mine got eaten so quickly I hardly had time to take a picture. I will make this again for sure. The Recipe calls for Dark Rum, but I did not have it so I went without and it was still so yummy.